Two S.S. 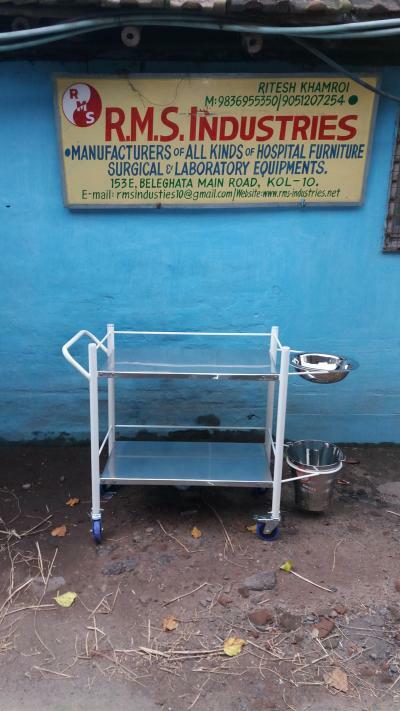 Shelves, Covered with Three Sides Rails Provide with S.S.
size : 75 L X 50W cms. Overall size : 101L X 50w X 90 H cms.